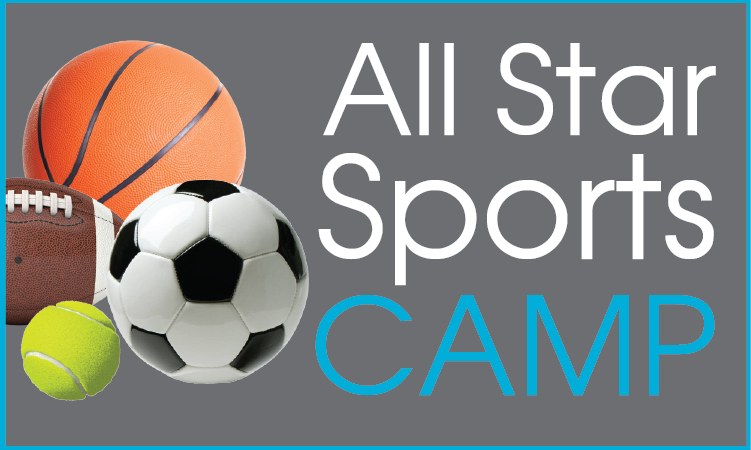 Campers participate in drills and exercises designed to improve skills while having fun. 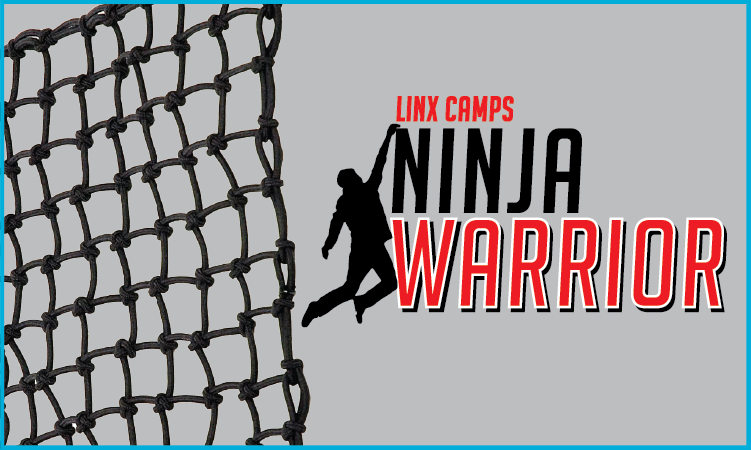 Offense, defense and goalie training are covered each day. 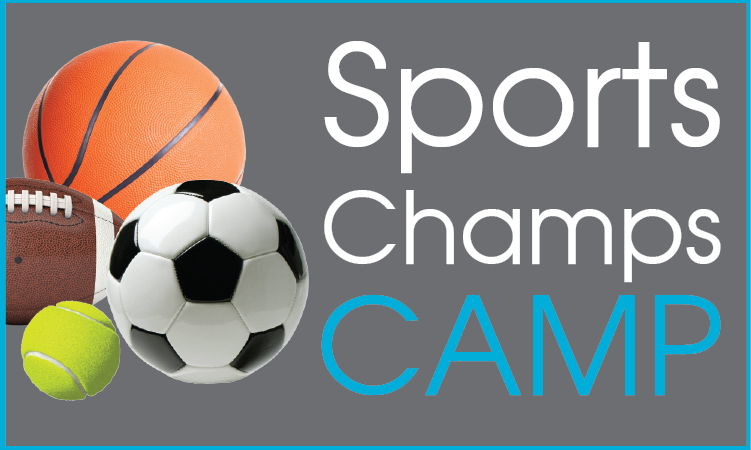 Agility and flexibility are emphasized as we prepare campers for competitive league play. 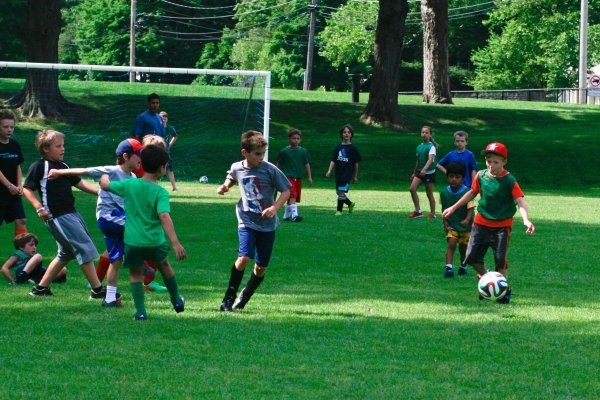 LINX Soccer Camp utilizes three beautifully maintained athletic fields at our Dana Hall Campus in Wellesley, MA, as well as a regulation-sized High School soccer field. 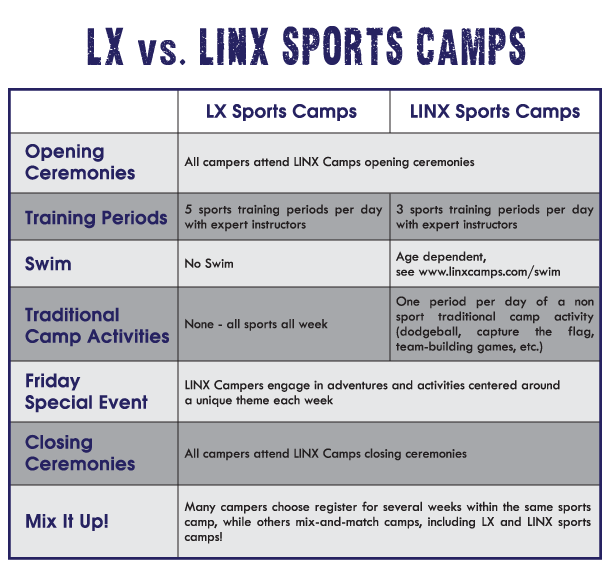 Days at LINX Camps are typically spent laughing and learning with friends! 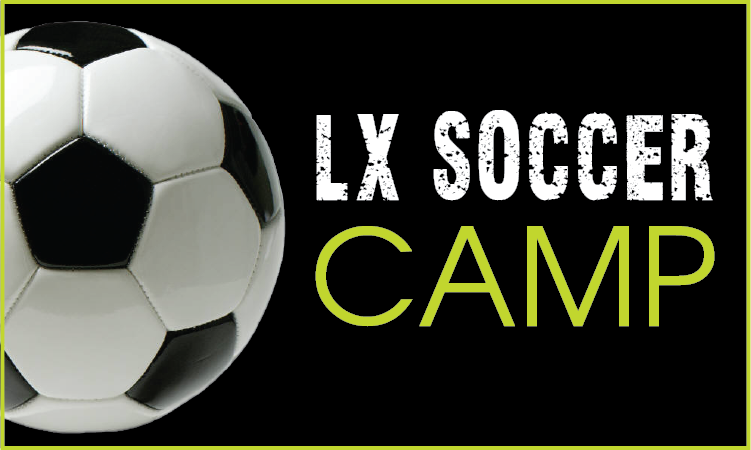 LINX Soccer Camp includes three daily soccer intensives, a lunch period, a swim period (including lessons from trained LINX Swim Instructors who implement our safe, fun-based, non-stress approach to teaching), and a bonus camp activity period. 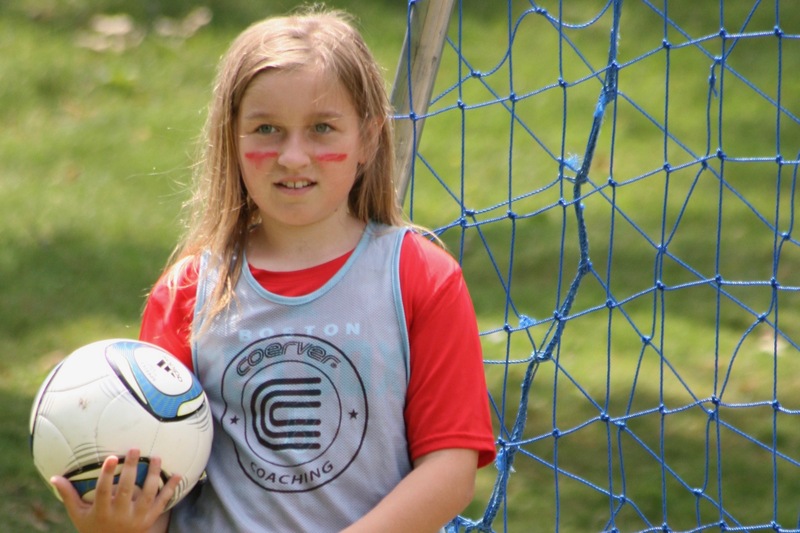 Rhys Thomas brings soccer and IT expertise along with his much loved British accent and fun loving attitude back to LINX Camps for a second summer, as Soccer and IT Camps Coordinator for Summer 2018. 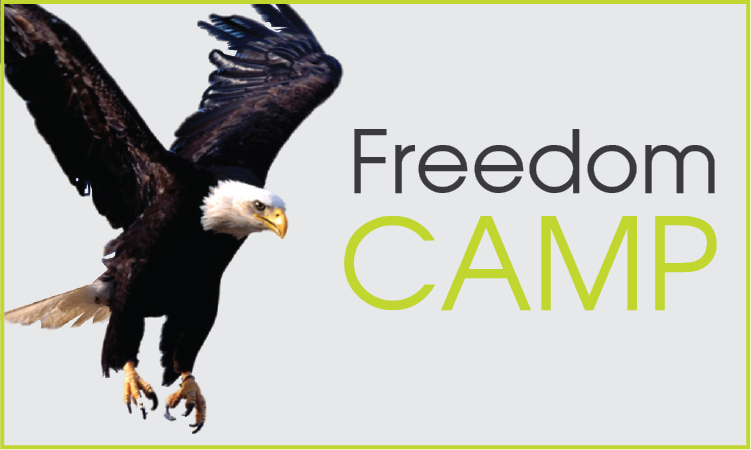 He is a graduate of The University of Sheffield (South Yorkshire, England) with a BA in Business Management with Employment Experience. 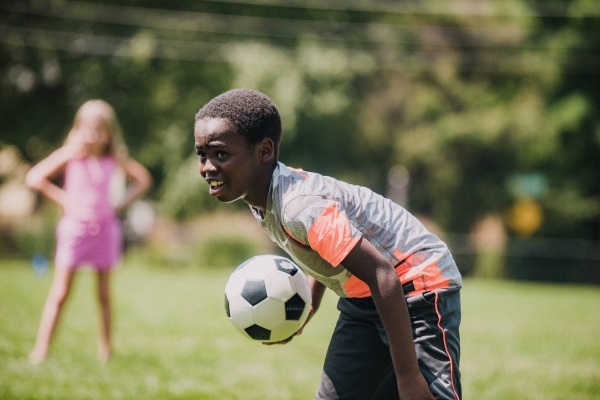 He's been a passionate soccer player since the age of 6, led training sessions, ran competitions at school, and was the captain of his team for many years. 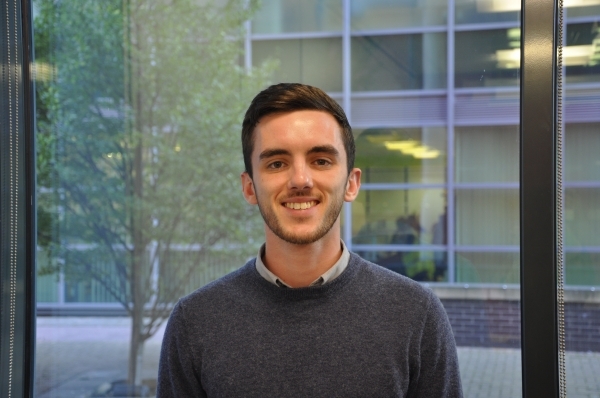 During the non-summer months, Rhys worked as a Project Manager in a team of web designers and developers, fine-tuning his leadership skills. Teamwork is the key to his success both in and out of work, and a vital part of working at LINX.